Rob McElhenney may be head of security at Paddy’s Pub as Mac in It’s Always Sunny in Philadelphia, but it sure didn’t help him any in Westeros over the weekend. As it turns out, the Philly native appeared in Sunday’s Game of Thrones season eight premiere as a sailor on Euron Greyjoy’s ship, only to take an arrow to the face during Theon Greyjoy’s rescue of sister Yara. Silicon Valley’s Martin Starr, who also played a sailor aboard the ship, was similarly unceremoniously killed, and neither character got the chance to utter a single word on the show. Not that McElhenney is complaining, though. 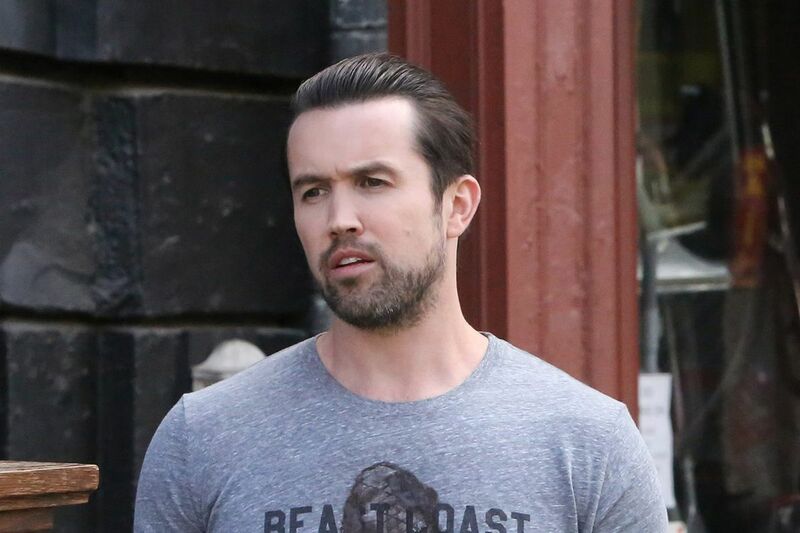 The It’s Always Sunny star confirmed his Game of Thrones appearance in a post on Instagram, which showed an image of McElhenney’s character with an arrow through his eye. Talk about an ocular patdown. “Don’t blink,” McElhenney wrote in the image’s caption. Co-star Glenn Howerton, who plays Dennis on It’s Always Sunny, meanwhile, noted “you got got, homeboy” in a comment on the post. While unexpected, McElhenney’s appearance on Game of Thrones isn’t completely random. David Benioff and D.B. Weiss, co-creators of Game of Thrones, actually previously penned a script for It’s Always Sunny’s season nine episode, “Flowers for Charlie,” in which Charlie Day’s character experiences a massive jump in intellect in a parody of Daniel Keyes’ 1958 short story, Flowers for Algernon. The pair also appeared as “Bored Lifeguard #1” and “Bored Lifeguard #2” in “The Gang Goes to a Water Park,” which aired during It’s Always Sunny’s 12th season.